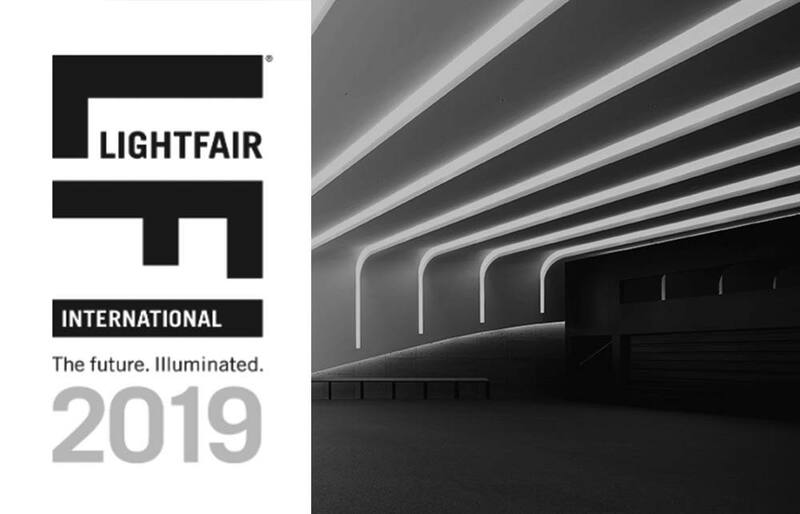 Lightfair International is coming on May 21-23 ! We are very excited to visit the world’s largest annual architectural and commercial lighting trade. If you are interested in our service, please do not hesitate to contact us. Let’s have a coffee and chat in Philadelphia. Looking forward to seeing you ! TEAMSWORLD support lighting experts and visionary dreamers to realize their excellent designs into premium-quality lighting products. The process below lists out our services at every stage. Our main capabilities include metal, plastic, glass, surface finishing, post-processing, and more to be discovered.